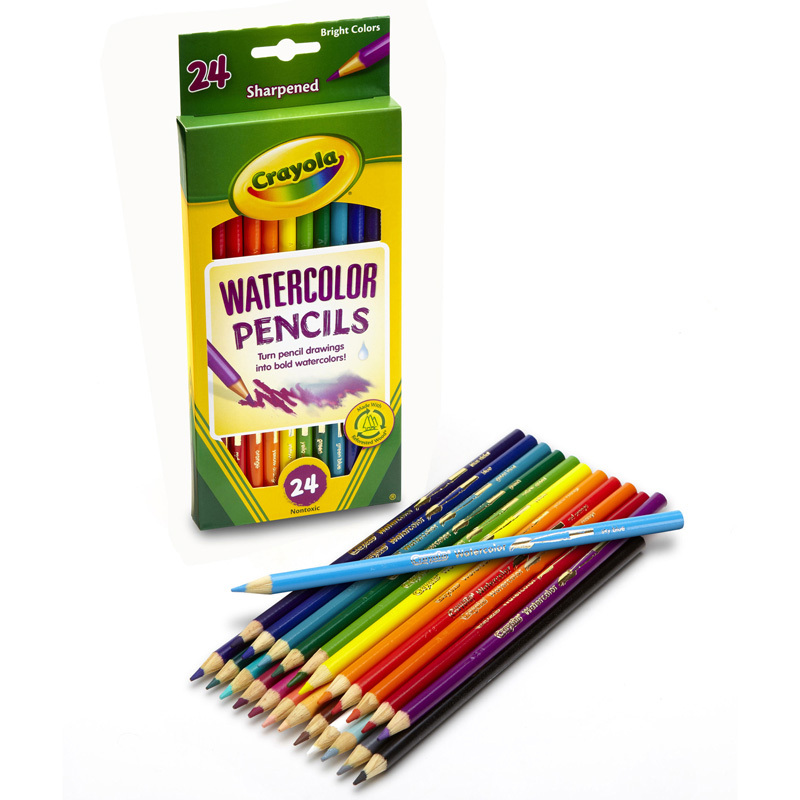 The Crayola Watercolor Pencil 240 Ctclasspack can be found in our Colored Pencils product category within the Arts & Crafts. 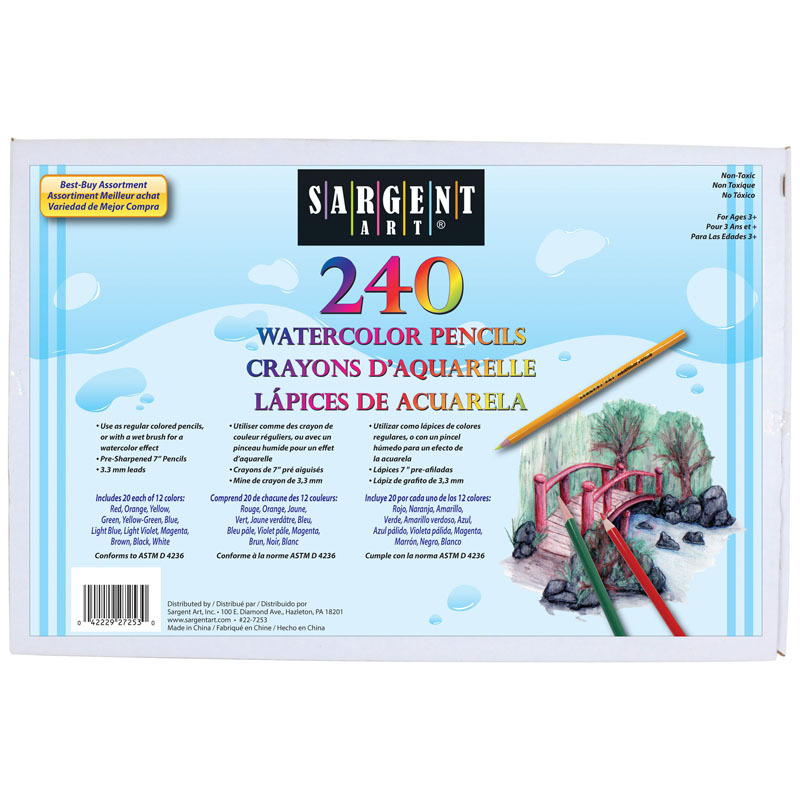 Provides both watercolor and drawing effects with the same medium. Can be used in a variety of dry and wet techniques. 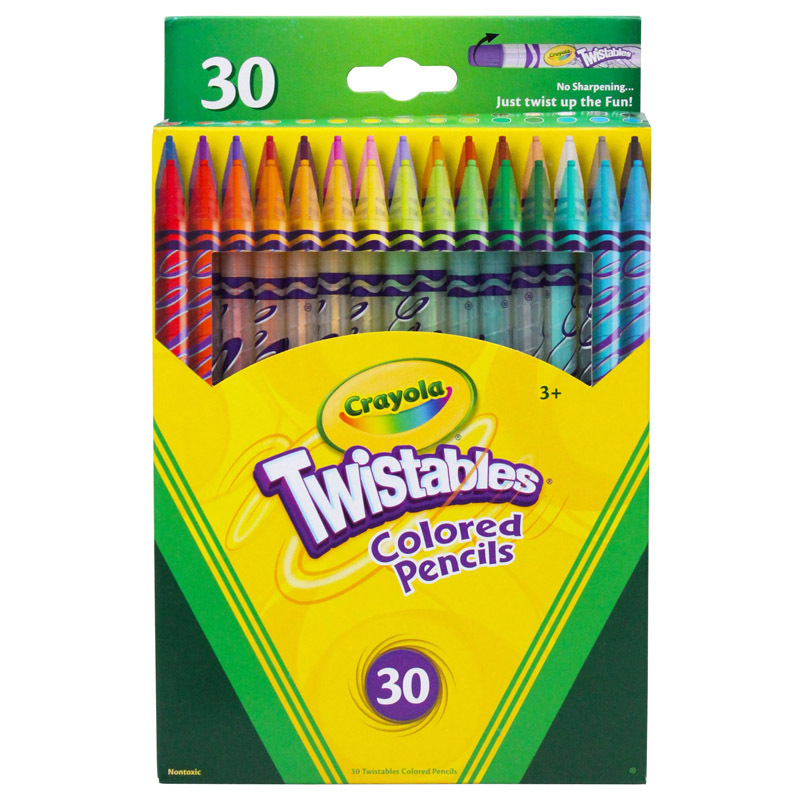 Add a few drops of water and blend for watercolor effects, or use dry like traditional colored pencils. 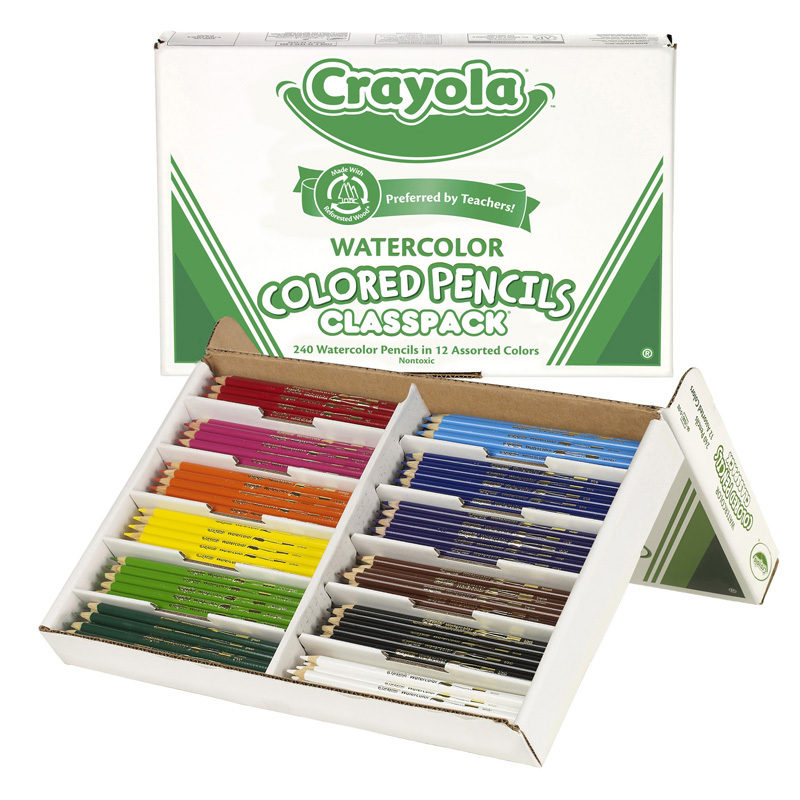 Crayola 240ct Watercolor Pencils Classpack 12 Colors. 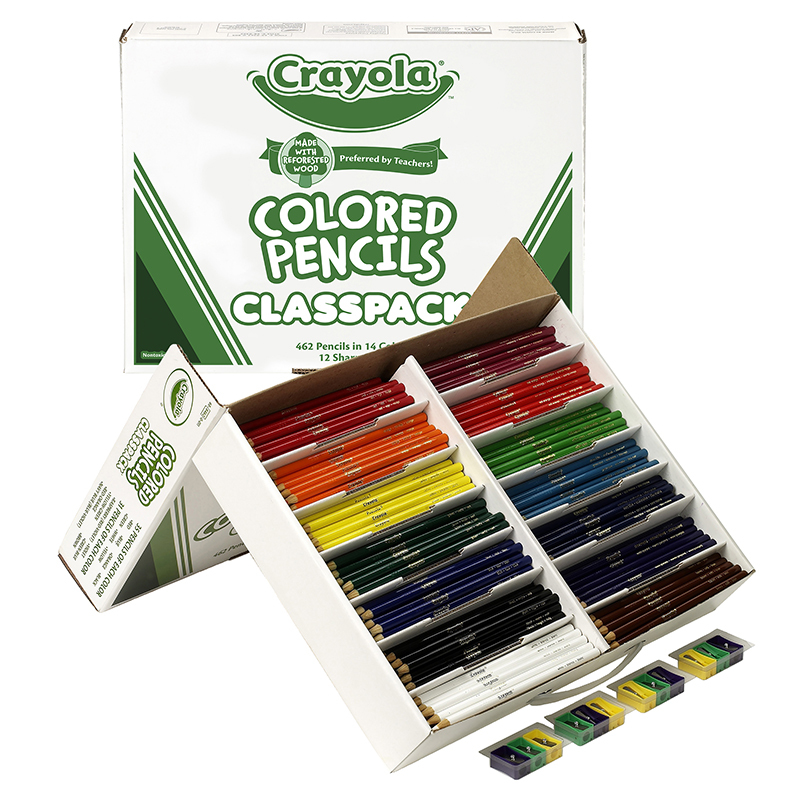 Pencils can be used in a variety of dry and wet techniques. 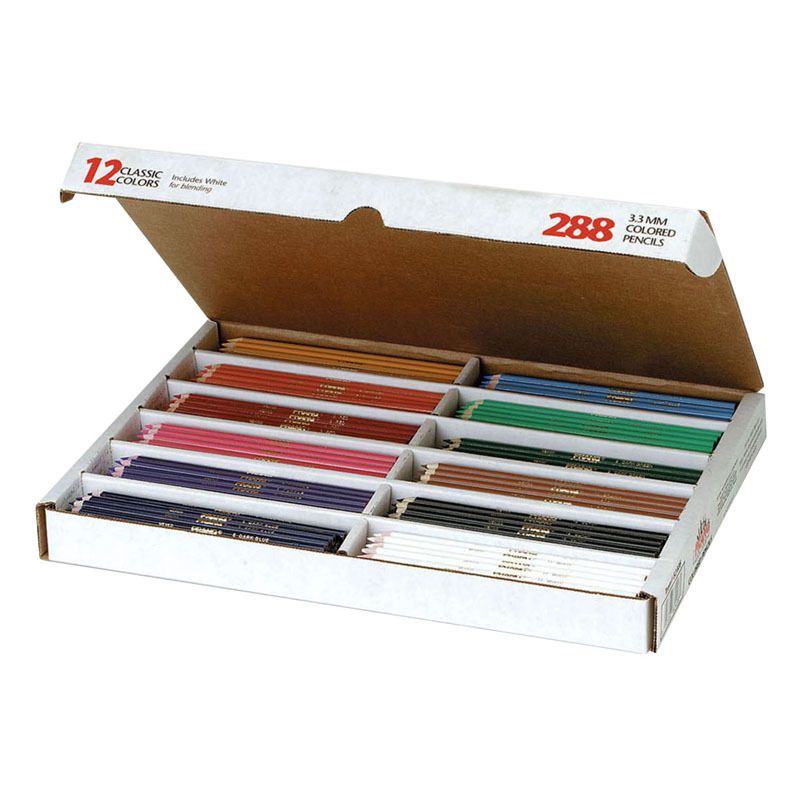 240 thick presharpened watercolor pencils.